In a statement sure to bring joy to audio purists, classic rocker Neil Young issued an update Tuesday on the state of his Pono Music project, which he hopes will one day “save listeners” from the compressed sound quality of MP3’s. Eyeing an early 2014 launch for the project’s Pono music portable player, which will be a direct competitor of the iPod, the singer of such hits as “Rockin’ in the Free World” and “Heart of Gold” has already teamed with the Warner Music Group, Universal Music Group and Sony Music, encouraging the “big three” to convert their audio libraries to higher sound quality in preparation of being made available through Young’s service. Speaking of Reznor, the artist made waves last week in an interview with Spin Magazine, where he declared the cost of what listeners should be willing to pay for his music. Though his comments garnered flak from others, who cited the hypocrisy of Reznor previously releasing albums for free online only now to release his band’s latest work Hesitation Marks via a deal with a major label, the Nine Inch Nails frontman also received support from fellow musician, Amanda Palmer. And to think I almost made it all the way to the end of this blog post without mentioning Miley Cyrus or twerking…maybe next time. 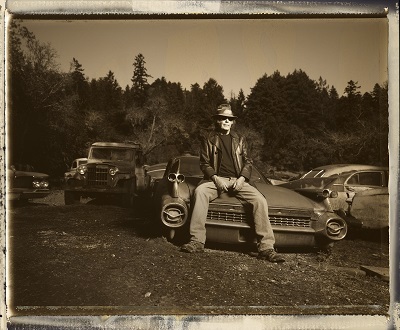 For more information on Neil Young, Pono Music, Beats Music or Trent Reznor, please visit the following websites: www.neilyoung.warnerreprise.com, www.mypono.com, www.beatsmusic.com, www.nin.com.